I always like all kinds of crafting. As I read this article, I was very interested to learn it. 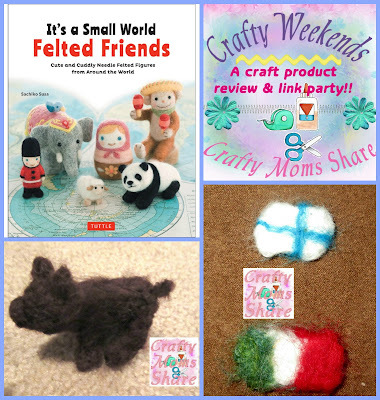 Learn about cultural diversity through felt crafting? Wow, that's very interesting! I'm sure the kids will love it, cause they are so cute!